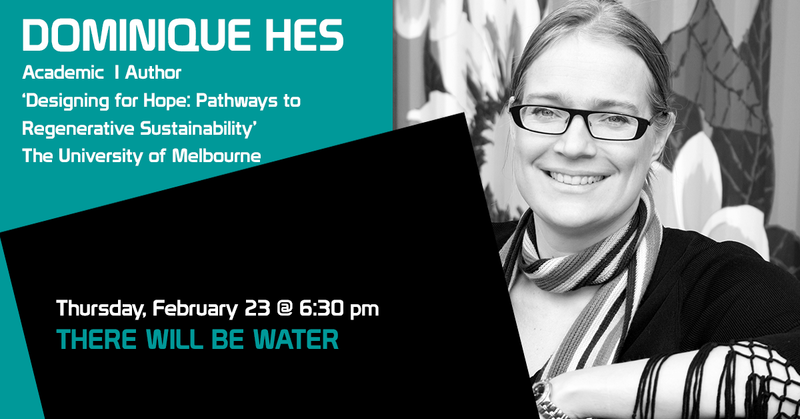 Dominique received a science degree from Melbourne University and followed this with a graduate diploma in Engineering (Cleaner Production) and a Doctorate in Architecture 2005 from RMIT University, Melbourne. Her key research questions are: ‘why, when we have been ‘doing’ sustainability for so long, are we having an ever increasing impact?’ People create such beauty with music, food, art, buildings and community why is it so difficult to be a thriving part of the earth’s systems? and How can the built environment be part of this thriving? As such she has looked at biomimicry, biophilia, regenerative design, permaculture and development and positive development. This resulted in the publication of the award winning book ‘Designing for Hope: Pathways to Regenerative Sustainability’, co-authored with Professor Chrisna du Plessis. Her continued research centres on how to create a built environment that is good for people and the nature they are a part of.